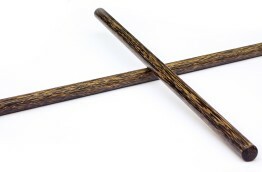 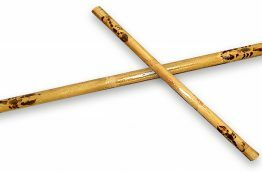 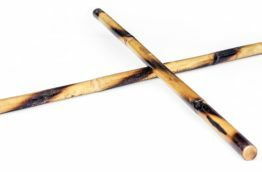 Made from a tough rattan cane known as ‘Palasan’, these Eskrima Kali Arnis sticks are used for those who require a harder impact from their training – with more durability. 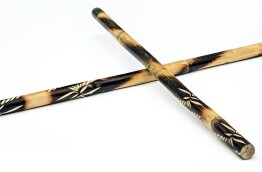 We endeavour to match the weight and diameter of each stick as closely as possible. 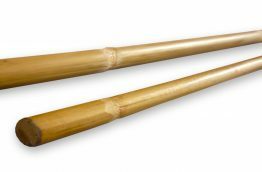 These sticks are made from the same rattan as our best-selling Palasan sticks, but left untreated, with no patterns or engravings. 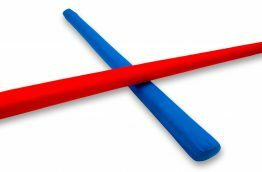 Safety training sticks suitable for lightweight sparring practice.